Although Whistler is best known as a ski resort, it is also the hub for a thriving community of artists and creative souls. This Art and Cultural Tour provides an insider's look at Whistler's extensive Public Art, Art Galleries, Street Art, Hotel Art Collections, and Artist-run studios. This walking tour takes you to sites throughout the village, including many little-known areas where some wonderful art is hidden from the passerby. You will experience a whole other side to this community, as we walk and talk while learning about Whistler's remarkable artist community, it's history and cultural past and present. If you are a group looking for a unique activity, someone wishing to start or enhance an art collection, or you are simply an adventurer wanting to see a special side of Whistler, you will enjoy this tour. 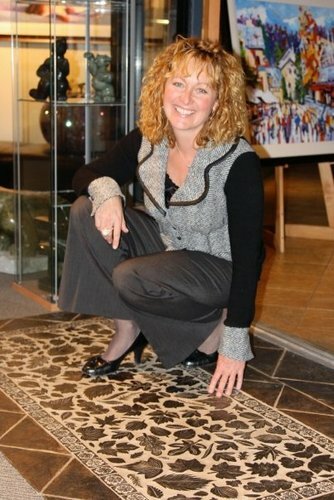 Our tour takes about three hours to complete, and is fully guided by Whistler artist Penny Eder Martyn. The best way to experience Whistler's art is on foot. While our journey is not overly strenuous, participants should be comfortable walking for reasonable distances. Simply put, this guided tour is everything you have never experienced in beautiful Whistler, BC! 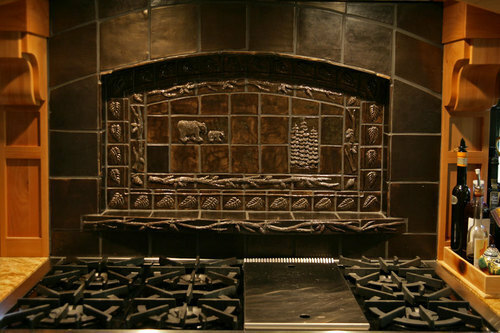 One of a kind Hand Made Architectural Tiles, Borders, Murals, Fireplaces, Kitchen backsplash ,Bathrooms, Floors, Shower, Historical Tiles, Business Signs & much more. Sculptural works for your garden or office.Public Art. The Famous DOG BOWLS and leash holders.